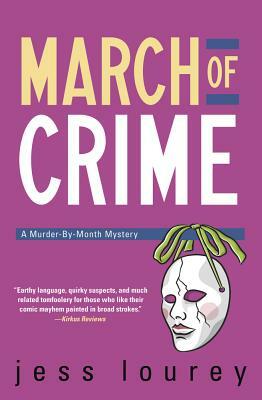 Jessica (Jess) Lourey is best known for her critically-acclaimed Murder-by-Month mysteries, which have earned multiple starred reviews from Library Journal and Booklist, the latter calling her writing "a splendid mix of humor and suspense." A tenured professor of creative writing and sociology, Jess lives in Minneapolis with her family. Salem's Cipher, the first book in her thrilling Witch Hunt series, hits stores September 2016. You can find out more at www.JessicaLourey.com.